Instagram is one of the best social media platforms for businesses to connect with current and prospective customers so, if you’re an ecommerce merchant, you cannot afford to have a mediocre Instagram feed. It’s a place for current customers to stay connected with your brand and new customers to learn what your brand’s about, so make sure you’re putting your best foot forward by creating a beautiful Instagram feed. One of the best ways to do that is with Instagram templates. Instagram templates are pre-designed Instagram posts that can be edited to suit your brand’s Instagram feed. They’re a way to create an inviting and aesthetically pleasing Instagram feed that’s professional, high-quality and consistent so visitors get a positive first impression when landing on your Instagram feed. As an entrepreneur, you’re likely wearing many different hats in order to run your ecommerce business but Instagram templates can help you out by making it easier to create great content for your Instagram feed. Use the templates either to completely make up your entire feed, or use them in conjunction with posts you already put out; this way you’ll always have fresh content ready to post that’s optimized to engage your followers and entice likes and comments. The biggest advantage to using pre-made Instagram templates is that you can edit them to change any colors, images and text to match your own branding. In order to do this, you’ll need to work with an editing software. Most of these templates require Adobe Photoshop in order to edit, but some can be edited with Canva as well. We’ll clearly mark which type of software each Instagram template is compatible to be edited with. Note: Don’t know the Photoshop basics? Check out the beginner Photoshop tutorials on Skillshare to get started. We’ve curated the best Photoshops basics Skillshare classes in our Best Skillshare Classes Roundup, amongst other great classes for ecommerce entrepreneurs to take. In terms of price, each Instagram template is priced differently depending on how many templates it comes with, what type of templates it includes and the style of the design, so we’ve included a range of templates at various price points to suit bootstrapped and professional entrepreneurs alike. We’ve sourced these Instagram templates from Creative Market, a design marketplace that makes it easier for ecommerce business owners to manage all of the design demands of their business without having any formal graphic design training. We highly recommend Creative Market as a resource for all ecommerce merchants to use, and have an entire Creative Market review dedicated to the service for those interested in learning more about the features and services Creative Market offers. 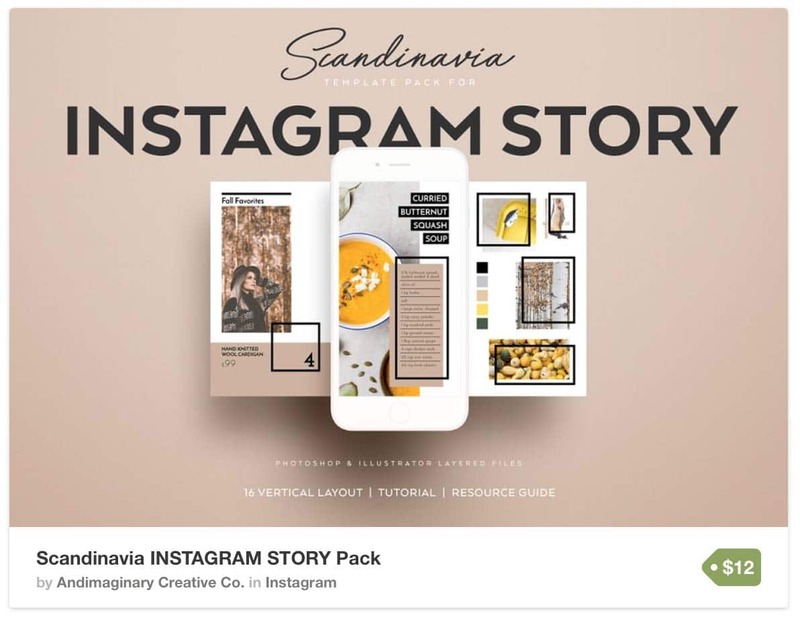 If you’re interested in elevating your ecommerce business’ Instagram feed and creating beautiful branded content to entice followers, likes and comments, then read on to discover our top 25 Creative Market Instagram templates. These elegant minimalist Instagram templates are a great option for businesses looking to curate a clean, crisp and stylish Instagram feed. 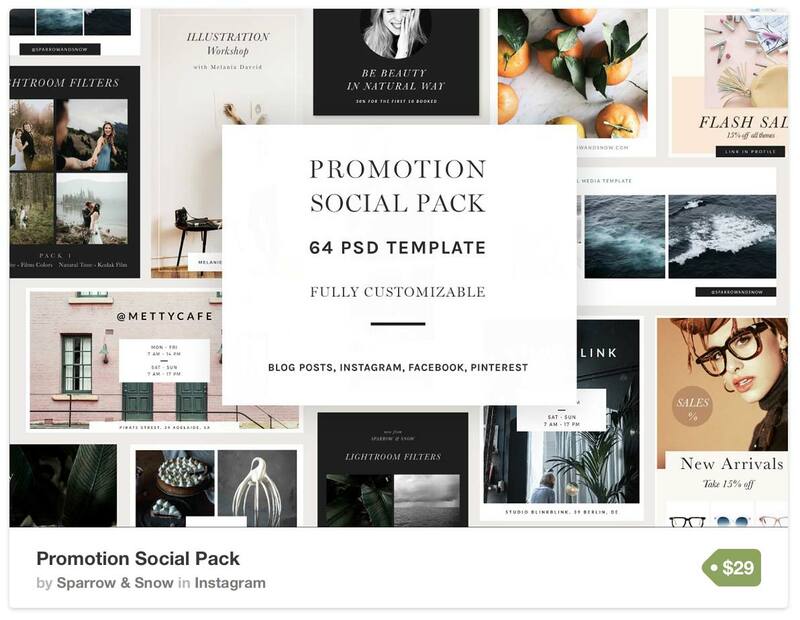 This pack includes 20 templates which can be edited to change any text, images, backgrounds or colours so you can make each post as on-brand as possible. 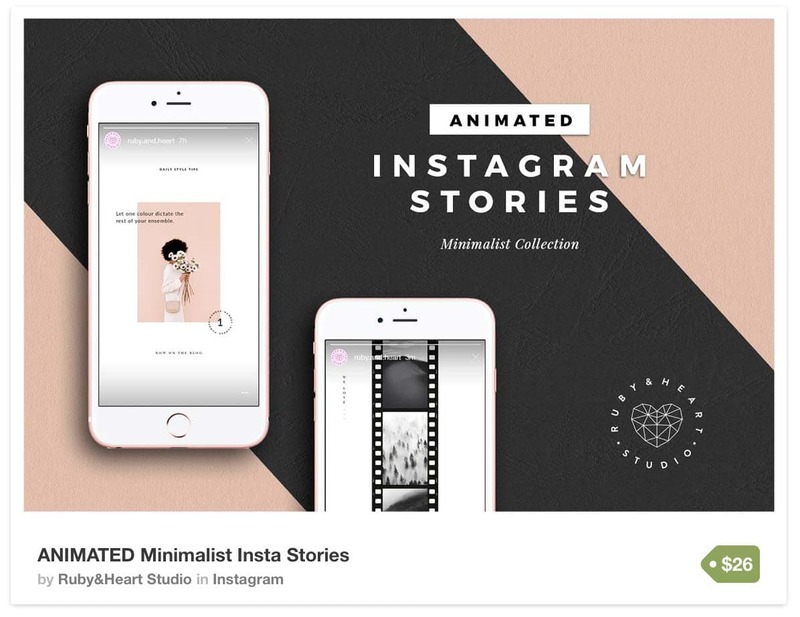 These Instagram templates are also animated, meaning they show as a video on Instagram which can help make your feed more dynamic and engaging. The animation process is completely pre-formatted so you won’t have to make any special changes or adjustments to get the animations going, it’s all ready to go! Alternatively, if you don’t want the images to play as a video on your Instagram feed simply save them as a JPG file and they’ll show as a static image instead. This sophisticated set of Instagram templates is the perfect option for a beautifully curated Instagram feed. These Instagram templates are perfect for entrepreneurial accounts looking to motivate and inspire their audience. The pack includes 304 quotes in total and each one is targeted to the business and success niche. 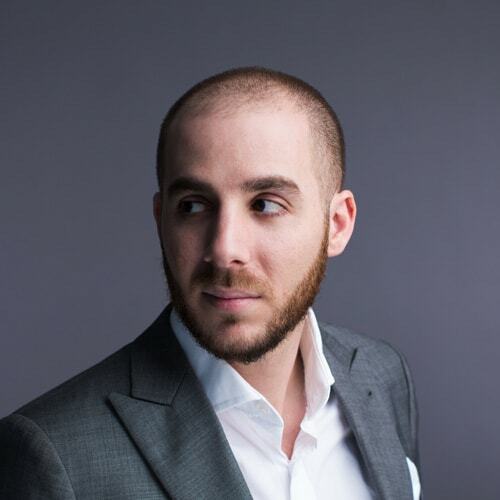 The topics covered in this set of quotes ranges from money, the entrepreneurial lifestyle, no excuses motivation, success, hustling, business and never giving up. Use these Instagram templates solely to build up your entire feed, or use them periodically throughout your posts to get the most mileage out of the pack. The Instagram templates are ready to go as is, so there’s no editing required if you don’t want to spend time making them your own. Included in the pack is one full set of quotes with black text on white backgrounds, one full set with white text on black backgrounds, one full set with black text on transparent backgrounds and one full set of white text on transparent backgrounds. If you’re interested in just getting your feed up and running with Instagram templates you don’t have to edit in Photoshop then this is the option for you. These Instagram templates are brightly colored and made of fun, bold and playful designs. They’re optimal for the ecommerce business that wants to curate a bubbly Instagram feed that’s sure to catch the attention of their followers. 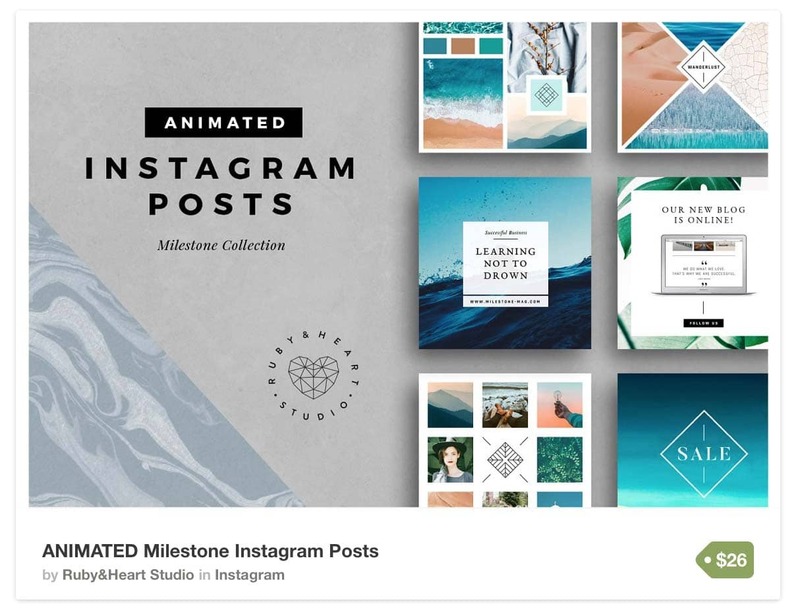 This pack includes 20 Instagram templates that can be edited to include your own text, images and colors, and they’re animated as well so each post you put up will be eye catching. If you’re a playful brand that wants to create a unique Instagram feed then these Instagram templates are for you. 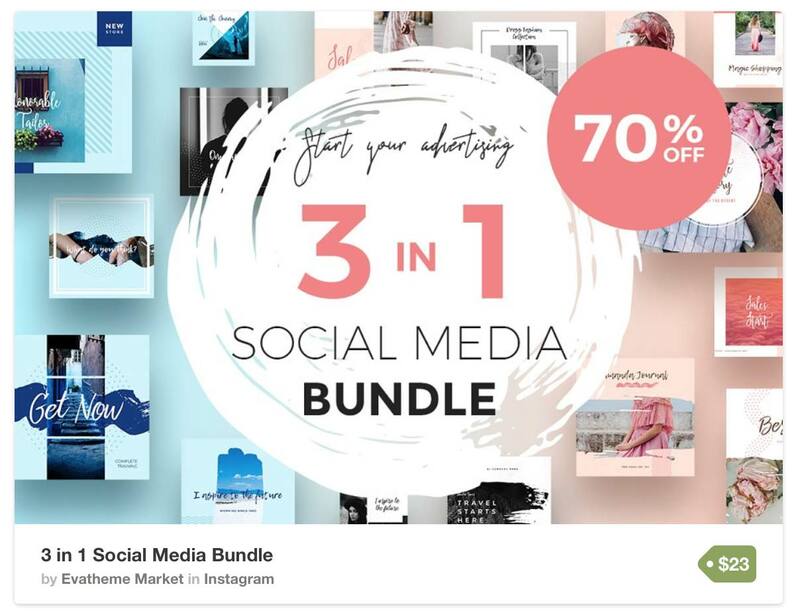 This social media bundle pack includes several different size variations to ensure that these Instagram templates can be used for multiple purposes. The 16 design variations are each created in square, rectangle and vertical post templates so they can be used for Instagram, Instagram stories and even Facebook banners. The design variations are very clean and modern and can be edited to change images, text and colors as needed. For brands wanting to showcase images like product photos as well as text-based posts like quotes, this is a great pack that includes multiple options for either type of Instagram template. These Instagram templates are quirky and stylized versions of modern Instagram post designs so it’s a great option for brands with a unique personality. 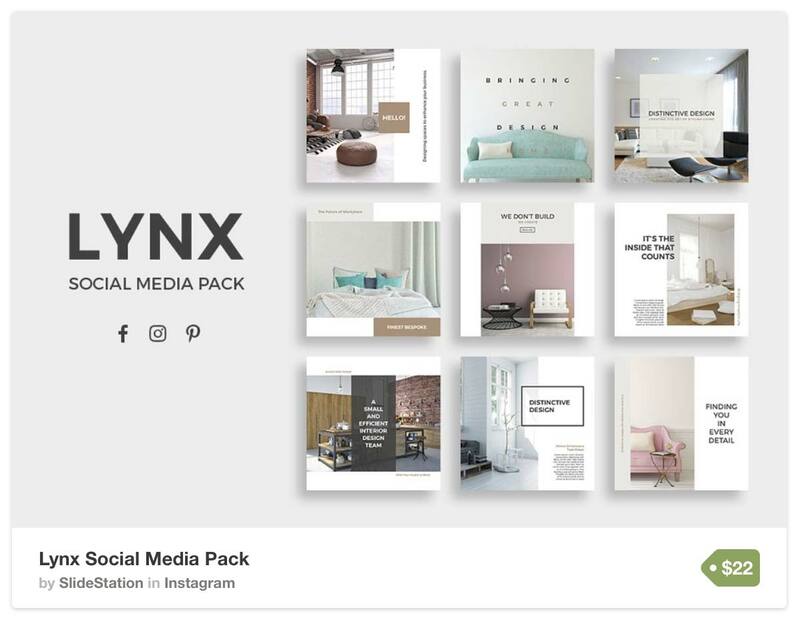 This pack includes 25 design variations in three formats which are optimized for Facebook, Instagram and Pinterest, making this a multipurpose pack that brands can utilize for posts across all their social media platforms. For brands looking for variation in design with plenty of style, these are the Instagram templates for you. 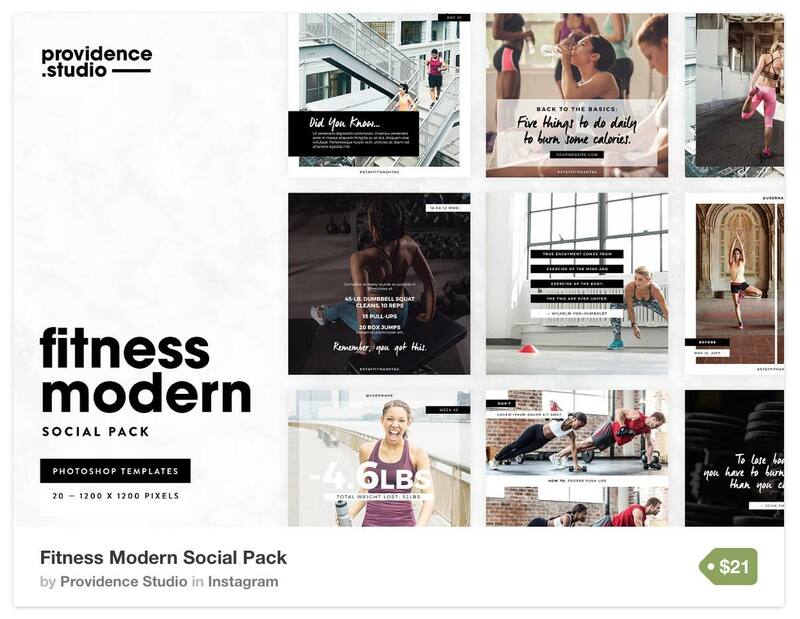 For merchants looking to grow their fitness brand, these are the Instagram templates for you! Specifically created for businesses in the fitness industry, these Instagram templates are optimized to showcase lifestyle images, inspirational quotes, food posts, exercise instructions and much more. This pack includes 20 Instagram templates that can be edited to change the images, fonts and colors so you can make each post your own. If you’re building your fitness brand’s presence on Instagram these are the ideal Instagram templates to get started with so you can create a high-quality and professional feed from the beginning. 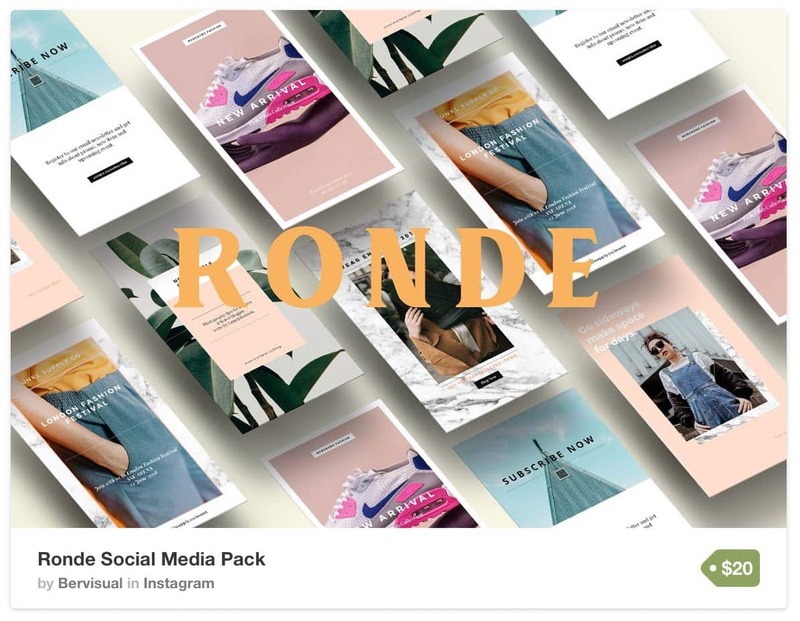 A versatile set of Instagram templates, this bundle of social media packs can be used for all types of businesses. There are 3 collections made up of 24 designs optimized for Facebook, Instagram and Pinterest formats, so it’ll cover nearly every base when it comes to creating images for your social platforms. Each collection is comprised of a distinct colorway, including a pink collection, a blue collection and a black and white collection, so you have the option to stick to using one of the collections for your social platform or interchange between all three; it’s up to you! For entrepreneurs looking for a wide selection of Instagram templates to alternate within their Instagram feed, this is the bundle to pick. This is the ultimate bundle of light, modern and minimalist Instagram templates as it includes 75 unique templates. The style of these Instagram templates are very linear and clean, sometimes including geometric elements, so they can be edited to fit the style of many different types of branding. If you’re looking to curate a feed with a whitespace aesthetic, this bundle of Instagram templates gives you a huge library of options to choose from. You’d be able to create a long-lasting feed of images for your Instagram without repeating the same style of image for a while. Create beautiful animated Instagram content for each post, ad or call-to-action that you publish to your feed. 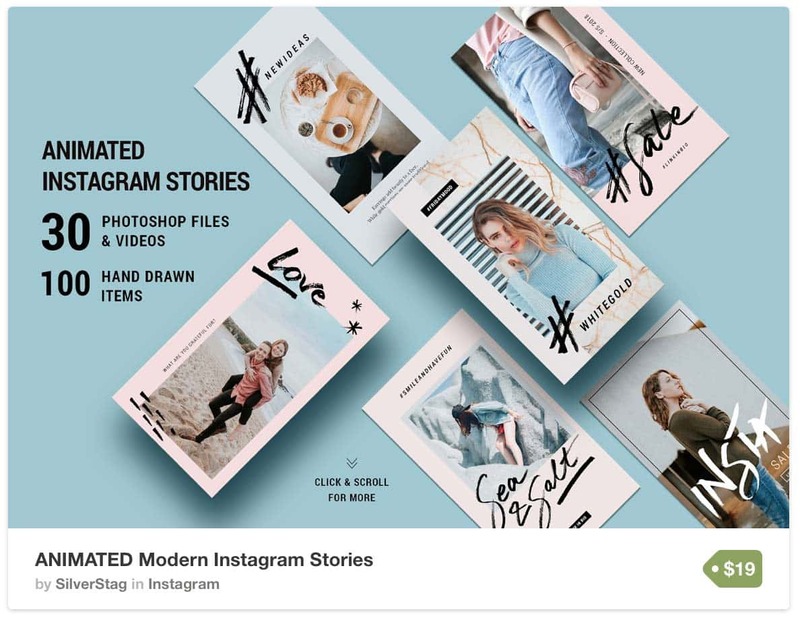 This set of 20 animated Instagram templates features a variety of options for text and image placement so no matter what kind of content you want to post, there’s a template ready and waiting to be edited to fit your brand. For businesses looking for a set of Instagram templates that can seamlessly display both their visual and written content in conjunction with one another, these are the Instagram templates to work with. 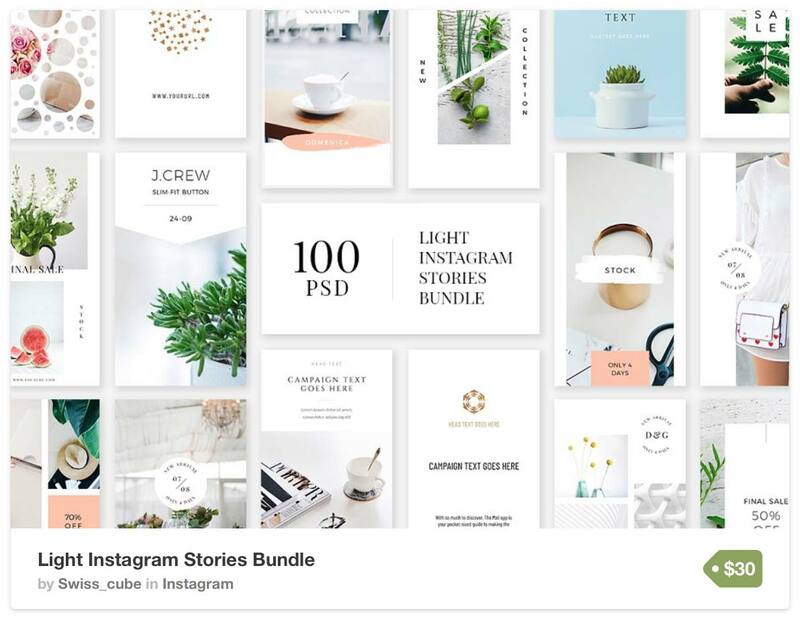 Not only is this a bundle of Instagram templates, but this pack also has Instagram Stories templates, Facebook banner templates, Pinterest photo templates, Twitter photo templates and Tumblr photo templates. There are 25 designs for each type of template (so there’s over 150 design files!) making this one of the most well rounded set of Instagram templates on Creative Market. 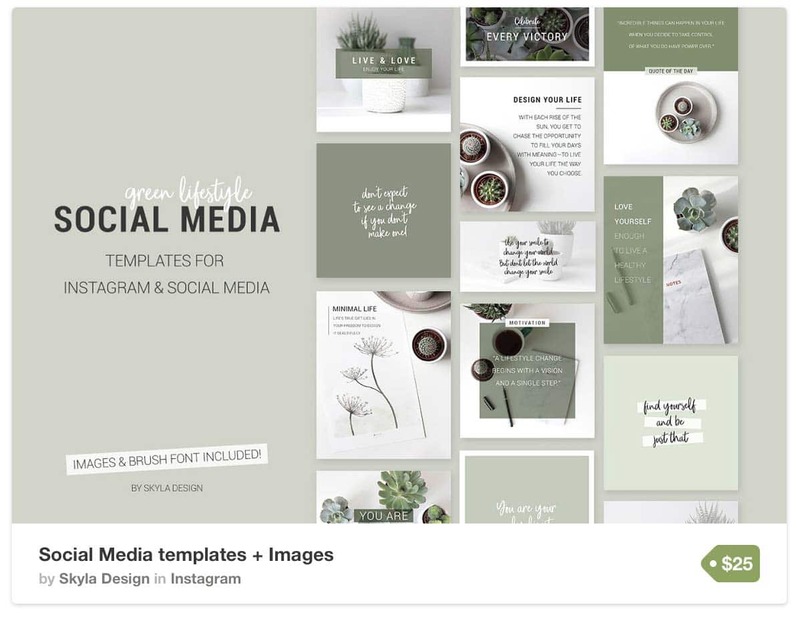 Each of the 25 designs are versatile for all different types of businesses so if you’re looking for a set of templates that can work across not only your Instagram feed but on all your social platforms, then these are the social media templates for you. 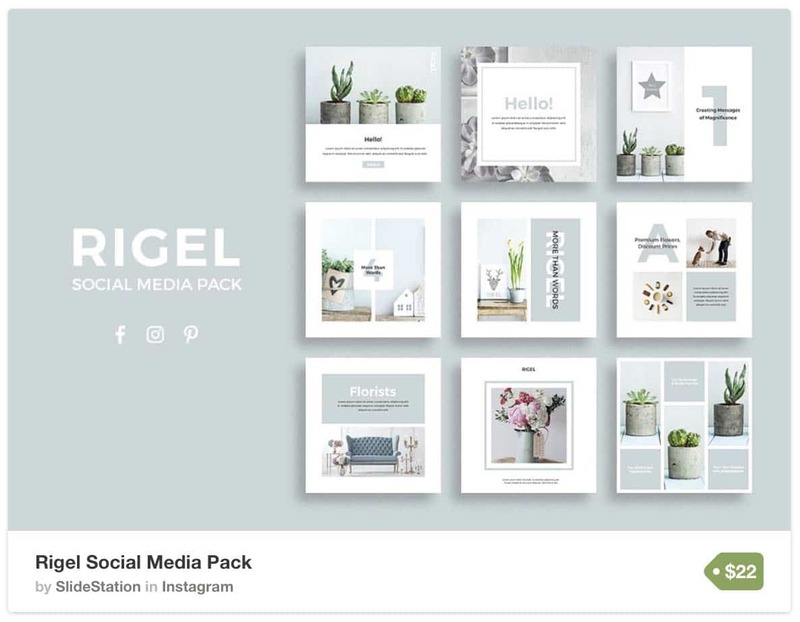 This is another multipurpose social media templates bundle that focuses not only just on Instagram templates but other important templates that ecommerce merchants will need across all of their social channels. Focusing on the promotion aspect of social media, these templates are optimized to promote sales, webinars, announcements, workshops and more. If you want a cohesive promotion style spread across your social platforms, these templates are worth checking out. Embodying elegance and style, these Instagram templates are perfect for fashion and lifestyle brands. Featuring a stunning gold accent color, these Instagram templates are as beautiful as they are eye-catching. 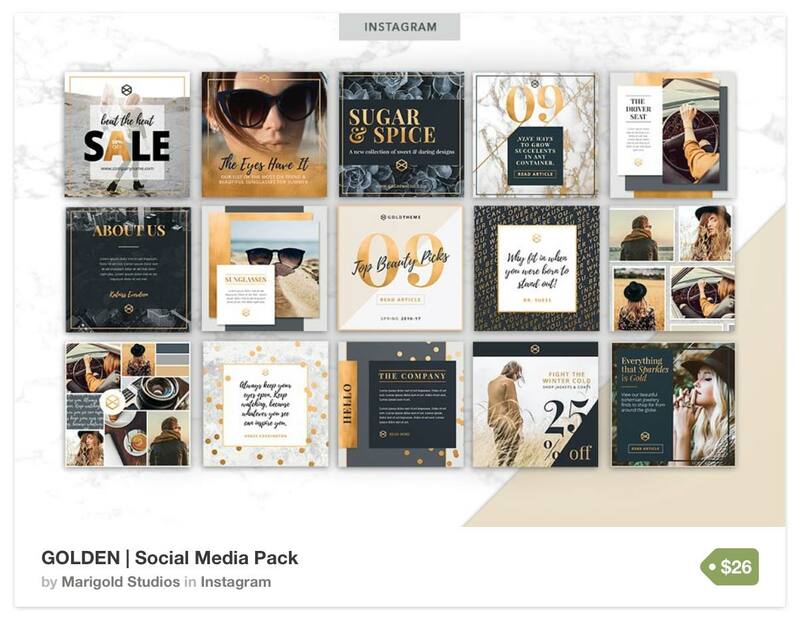 Not only does this bundle include 28 Instagram post templates but it also includes 28 Instagram stories templates, 28 horizontal templates and 28 vertical templates so you can get the most use out of this bundle on all your social platforms. This pack also includes free images that are available for commercial use, so you can use them directly on your social feeds as well. If you’re not a Photoshop expert or don’t want to use it to edit your Instagram photos then an alternate option is the service Canva. Canva is also a photo editing software like Photoshop, but it’s more user-friendly for individuals who need a more beginner-level software. These Instagram templates are designed specifically to be edited on Canva so you can edit the photos as quickly and easily as possible. 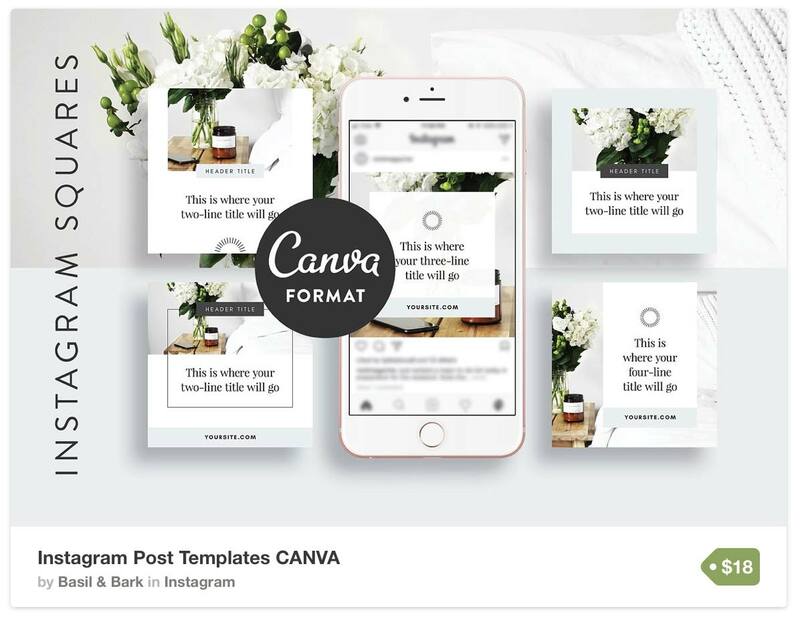 The minimalist design makes these Instagram templates an excellent choice for most ecommerce businesses, so if you want to start creating a beautiful Instagram feed but don’t have Photoshop knowledge, then try out these Canva social media templates. 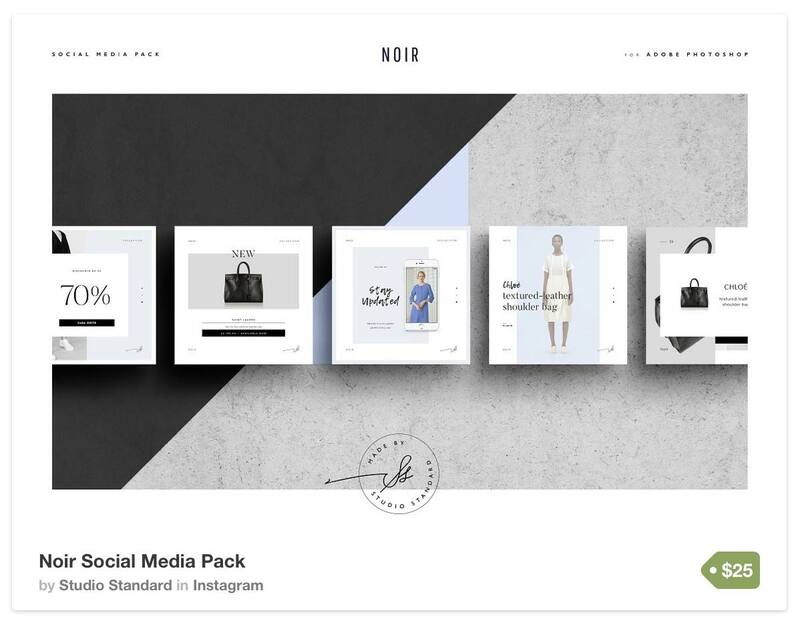 For a sleek, chic and stylized look, this set of Instagram templates is optimal for ecommerce businesses that want their Instagram feed to primarily be image-based. 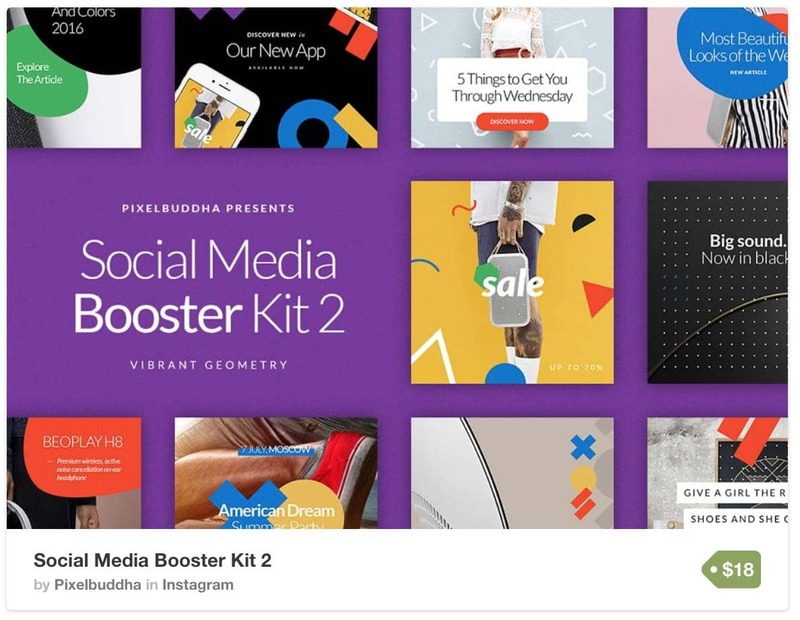 This pack includes 30 Instagram post templates, 30 vertical Pinterest templates and 30 horizontal Facebook banner templates so this bundle can be used across a wide variety of social platforms. If you want Instagram templates that will showcase your product and lifestyle images in the best light, this is the pack for you. 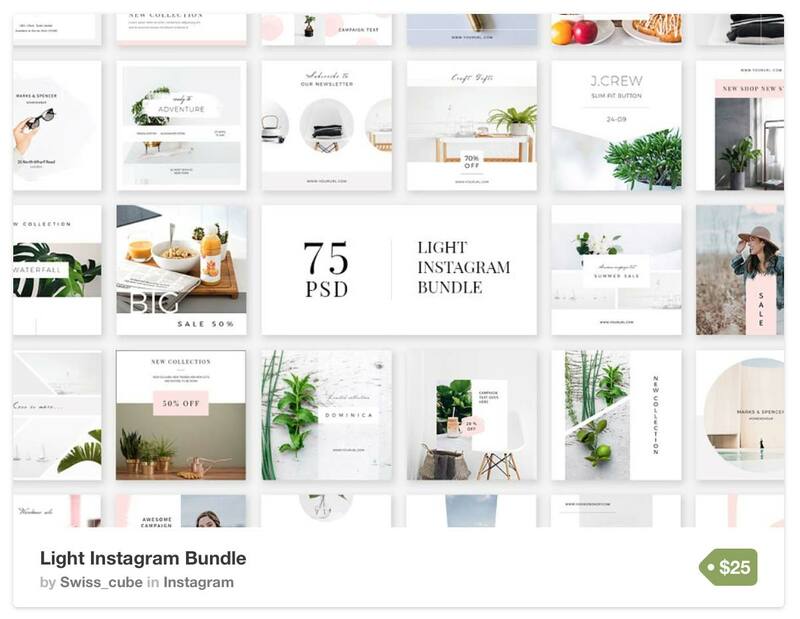 This is the perfect set of Instagram templates for a niche ecommerce brand that identifies with the aesthetic of this bundle. 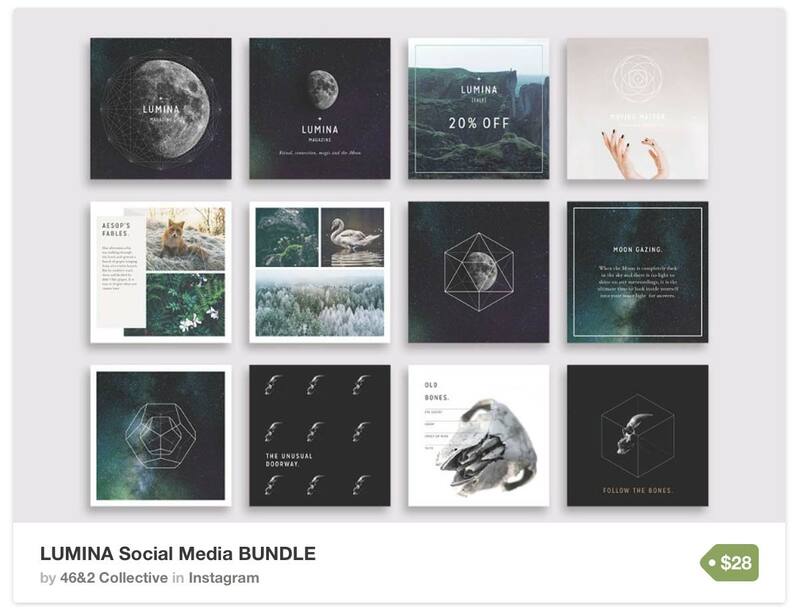 The images are included with the bundle, meaning that you can use them on your social feeds, and this pack even comes with a bonus set of geometry icons that can be used either for your Instagram posts or for your saved Instagram highlights. This bundle is packed with content, including 32 design variations in square, rectangle and vertical post templates as well as document templates. 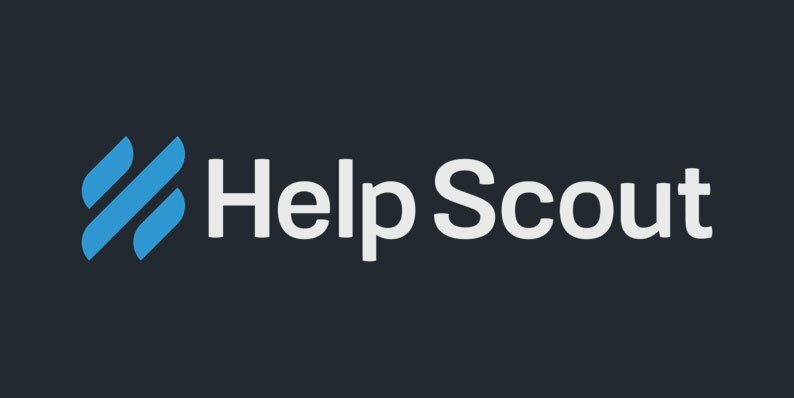 For a bundle that has all the necessary design assets included, this is a great option to pick. 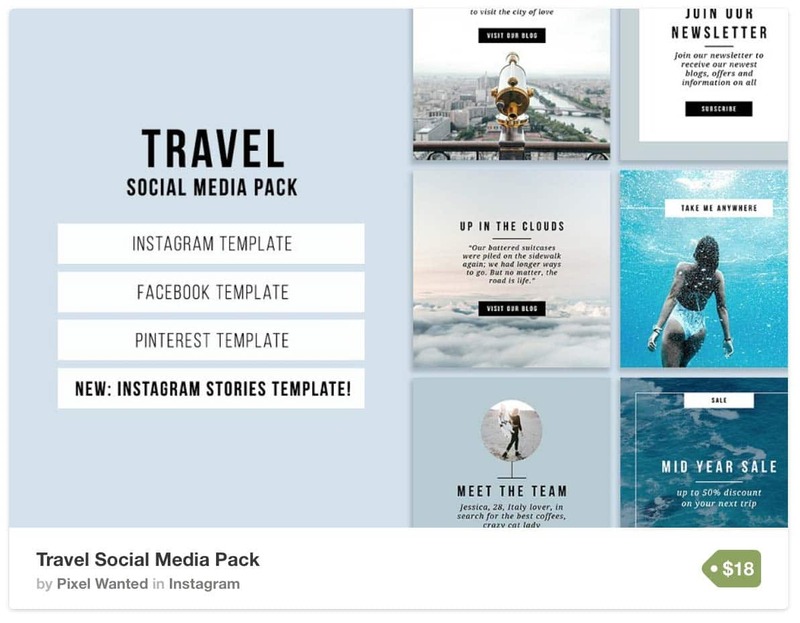 If travel is your niche, these Instagram templates have been designed specifically for you. The 15 designs have been thoughtfully created to showcase both image and written content, so if sharing both of those types of content is important for your social feed then this bundle is a great option. 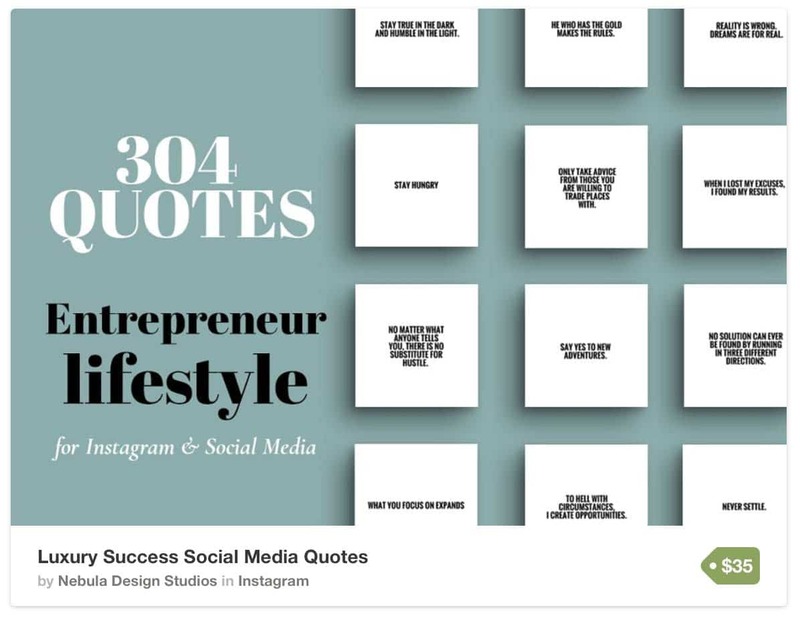 It includes the 15 designs in Instagram post templates, Instagram stories templates, Facebook posts and Pinterest posts, so these templates can be used across all your social platforms. It’s important to note that the images are not included with these templates, however, the creator has provided the links to download the royalty free images if you’re interested in using them. For a fresh and earthy Instagram feed, this set of Instagram templates has been created with exactly that in mind. 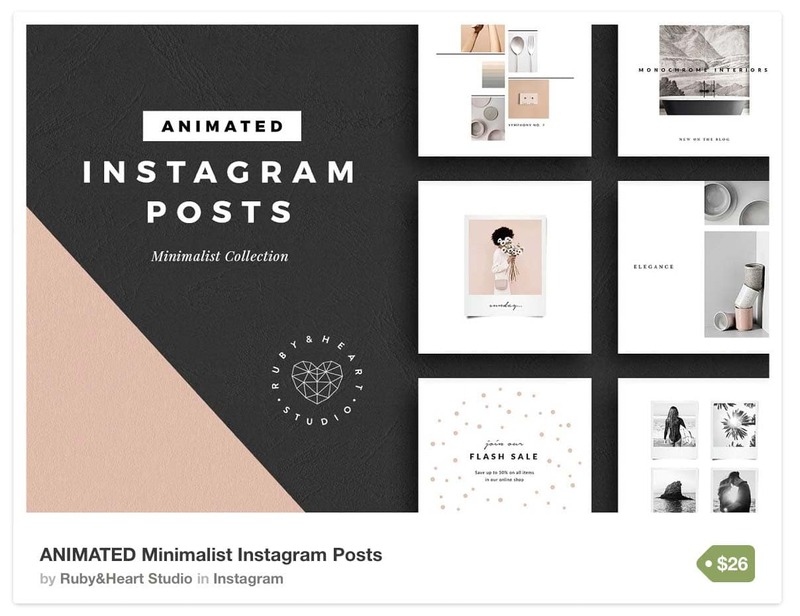 Not only does this set come with 15 Instagram templates but it also comes with both horizontal and vertical templates for Facebook, Instagram, Pinterest and blogs. Its versatility doesn’t stop there, though, as it comes with 20 lifestyle images and a brush font style created specifically for this bundle. For a fresh and minimalist earthy aesthetic that you don’t have to create your own images for, these Instagram templates are ideal. The Launch social media pack has been designed specifically for creators to promote their work across all social media platforms including Facebook, Instagram, Tumblr and Pinterest. It comes with 20 designs in 3 different formats (square, horizontal and vertical) so you can use it not only for your Instagram feed but across many of your social platforms. The designs are minimal yet stylized so they would suit a variety of different niches, and they’re great Instagram templates to showcase product or lifestyle images with minimal amounts of writing. This is a very neutral set of Instagram templates that can be used across several social media platforms and re-used regularly thanks to their classic design. 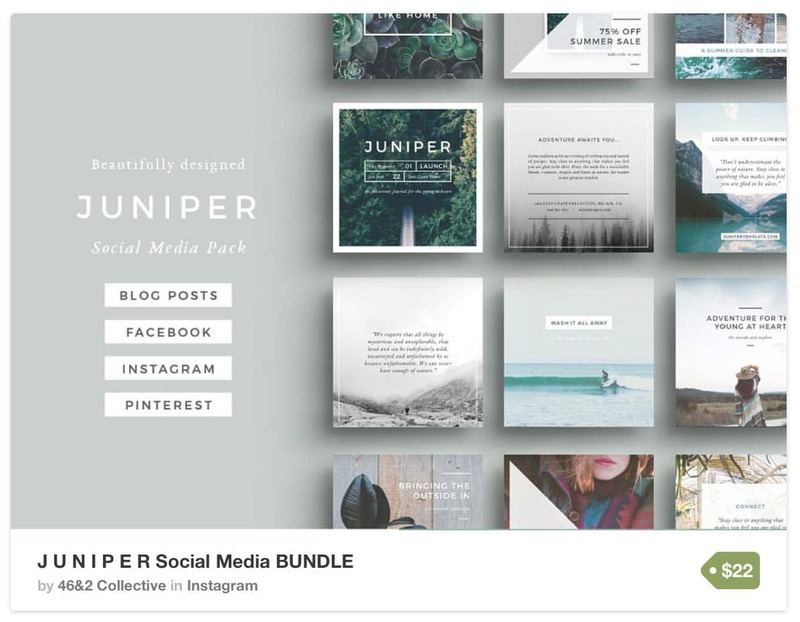 Great for creating social media posts that feature both images as well as writing, this bundle includes 40 Instagram post templates, 40 Pinterest templates, 40 Facebook banner templates all in 5 pre-made colors. Of course, if the colors don’t suit your brand then you can easily change them. It’s important to note that the images are not included with these social media templates, so you’d need to add your own. 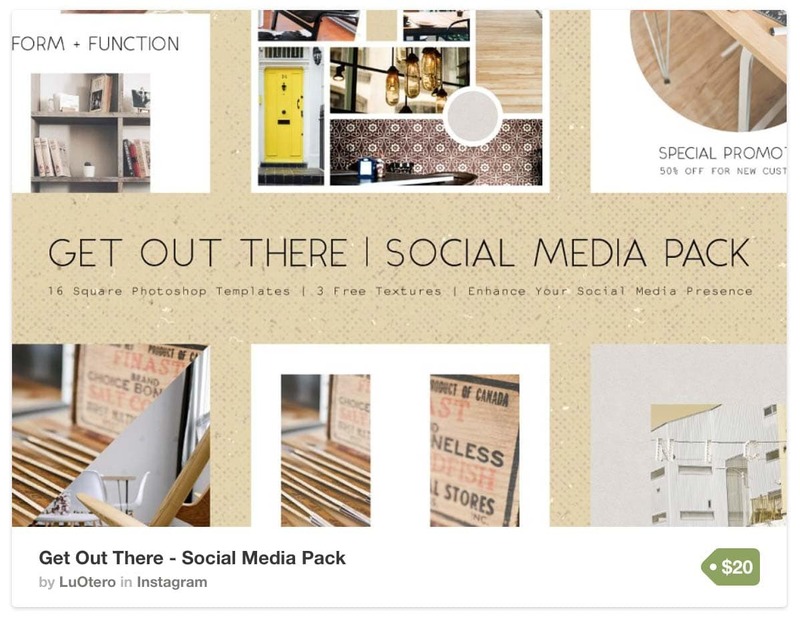 This pack of templates is perfect for the ecommerce merchant who wants lots of variety and versatility with their social posts and want them to be created in classic styles. 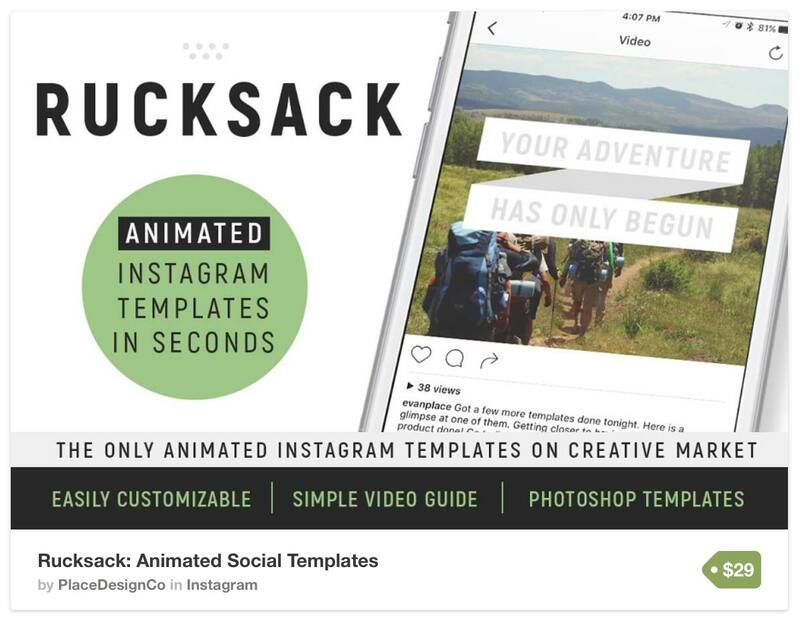 For Instagram templates that have been designed with entrepreneurs in mind, look no further. 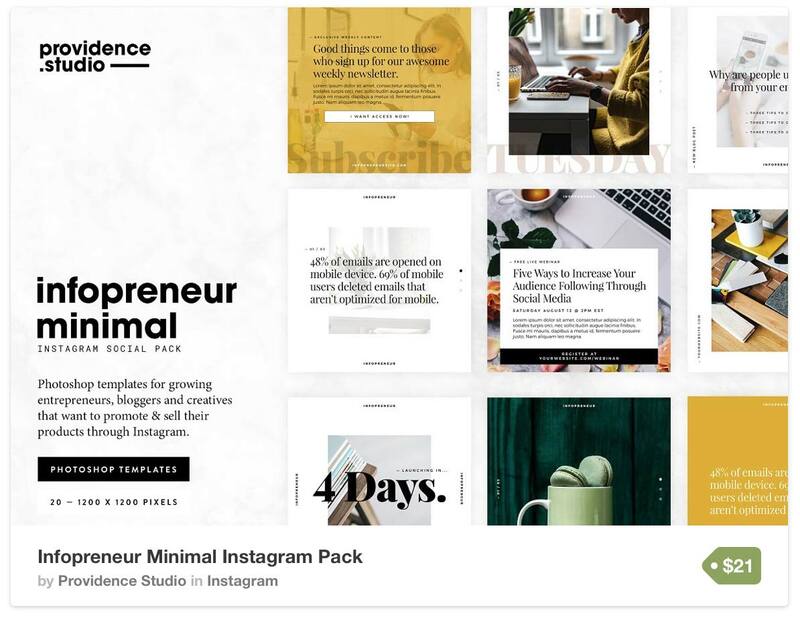 This pack has been created for entrepreneurs who want to promote and sell their products through Instagram effectively without spending too much time designing the posts. With 20 Instagram templates included in this pack, they’re easy to edit so you can quickly get them up and running on your Instagram feed. 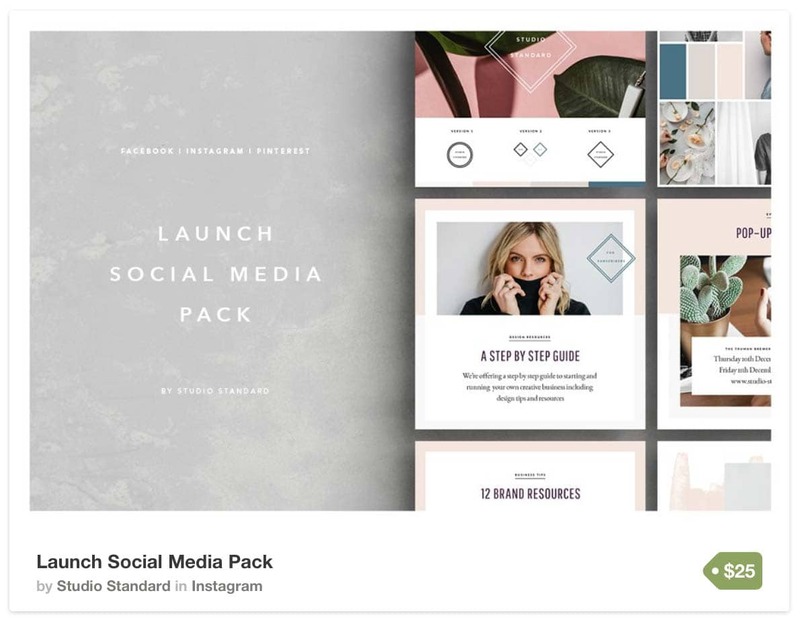 There are a nice mix of templates to showcase both images and written content, so if that’s how you envision your Instagram feed to look, this is a well-rounded pack of Instagram templates. With over 50 Instagram post templates and Instagram stories templates, this is the ultimate bundle for any business’ social media feed. Created with a very minimalist and clean design, it can be edited to easily work for many different types of brands. 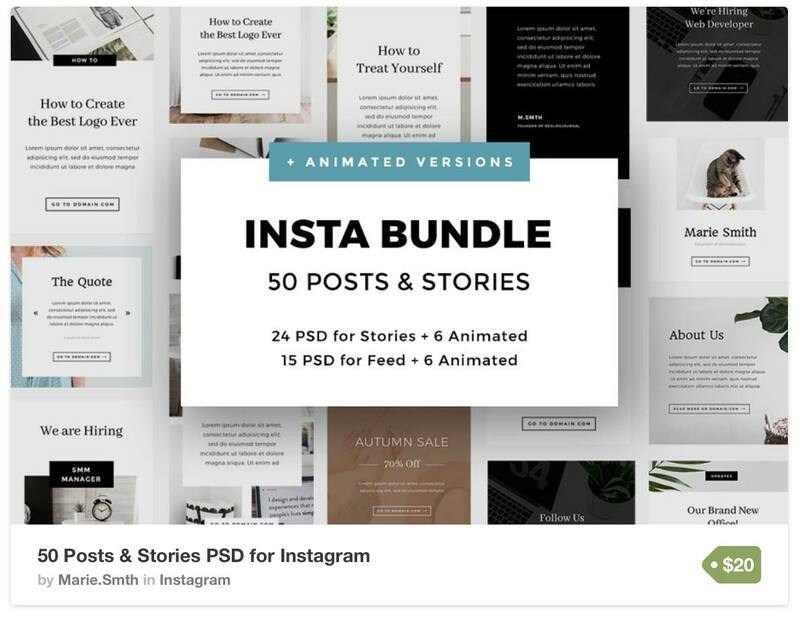 Not only does this bundle include 15 Instagram post templates and 24 Instagram stories templates, but it also includes 6 animated Instagram post templates and 6 animated Instagram stories templates so there’s plenty of content variety for any business’ social feed. All the images are included with this bundle as well, so you can use them directly on your feed if you wish. Leaving minimalist Instagram templates at the wayside, this set of Instagram templates has been designed with bold shapes and vibrant colors to stand out on your follower’s social media feeds. This particular pack is focused on product marketing, so each post template has been created to showcase a product image with a minimal amount of copy to hopefully grab your audience’s attention. This pack includes 15 designs in sizes optimized for Instagram, Facebook and Twitter so you can maintain consistent branding across all your platforms. If you’re looking for a stylish way to stand out from the crowd on your follower’s social feeds, this is the pack for you. Create more interactive Instagram posts with animated text without having to learn any animation! 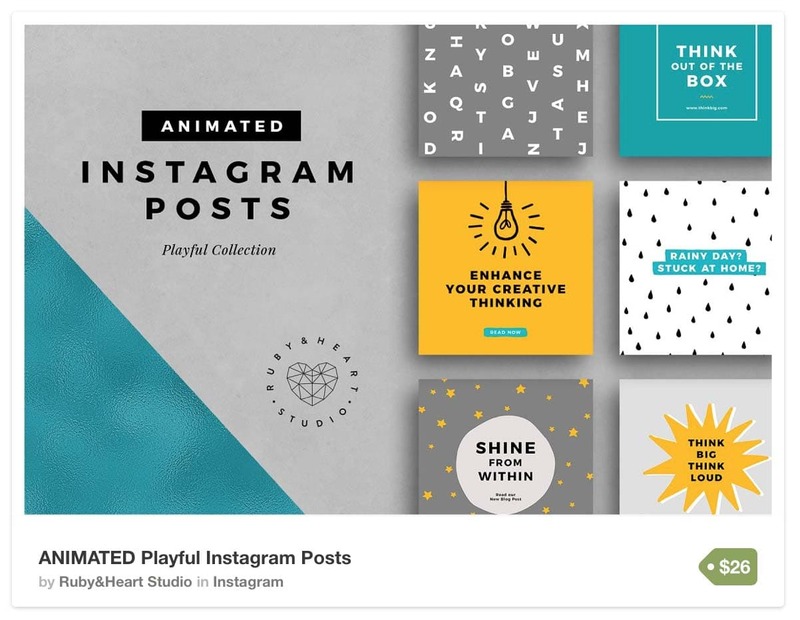 Leave static images in the dust with this pack of 16 completely customizable animated Instagram posts. Editing these posts is easy: Just place your image, change the text and save it! It doesn’t get easier than that. And if you want to use these animated templates on other social platforms the 16 designs come in both square and rectangle sizes so they can work for more than one social media platform. 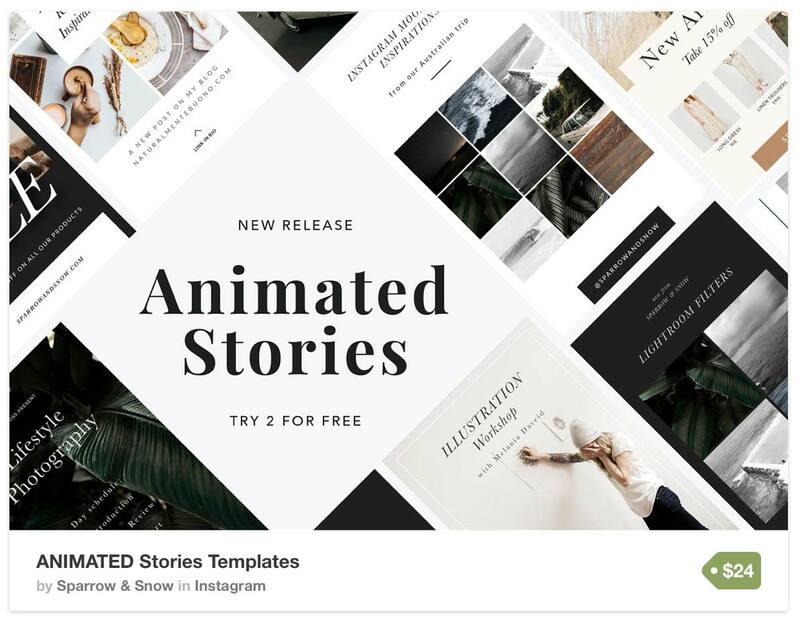 Get started with beautiful and engaging animated Instagram posts with this easy to use pack of templates. 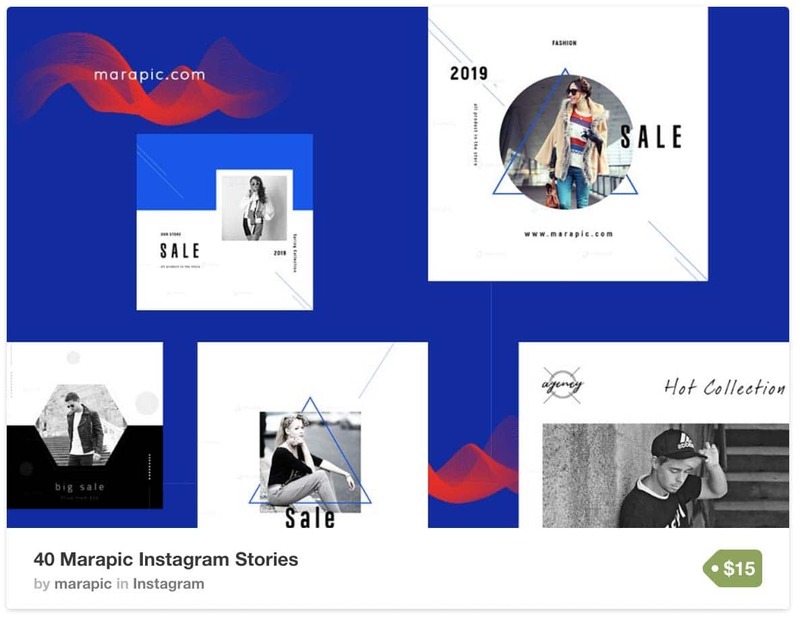 For funky Instagram templates with geometric accents, this pack has 40 templates you can choose from. The designs have a vast range of styles and formats, so if you want your Instagram feed to look as varied as possible, these templates can help you achieve that look. The designs focus on showcasing images more than text, so if images are your strong point this pack would be a good fit for your brand. 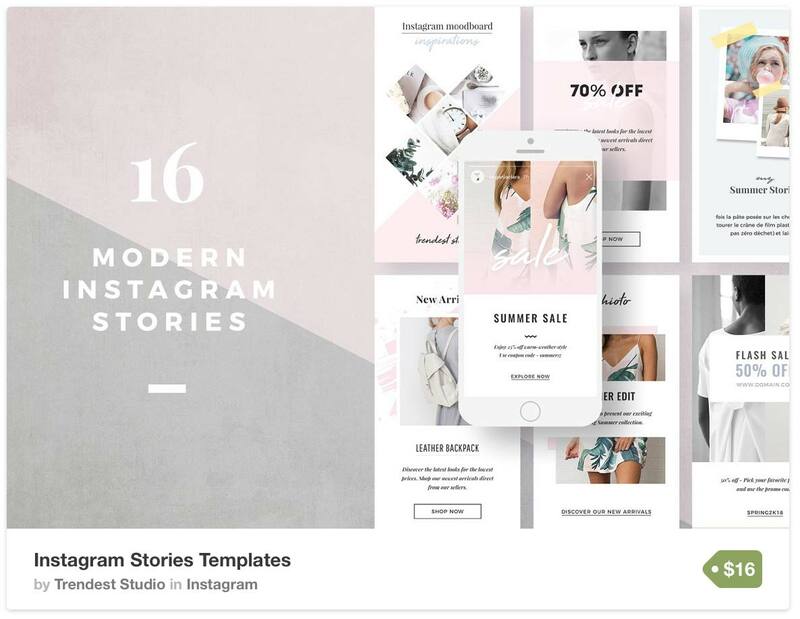 This set of 16 Instagram templates is an ideal option for businesses looking for a simple pack that can help them easily get started with some of the basic Instagram posts for businesses. The pack includes 8 text and image templates with phrases such as “Special Promotion,” “We Are Hiring” and “Join Our Mailing List” already formatted. It also includes 2 moodboard templates that are perfect for creating image collages to share on your social platforms or blog and 6 image display templates so you have a range of options when it comes to showcasing your product or lifestyle images on your social platforms. They appear at the header of a user’s Instagram home feed, meaning that if a brand is regularly updating their Instagram stories they’re more likely to appear first at the top of a user’s screen. Instagram stories can link out to other web pages off the Instagram app, which means that businesses can link to their websites, blogs, products pages, etc. Instagram doesn’t allow links with normal posts, so this is a huge advantage. With both these points in mind, remember that you’re more likely to have better engagement when you create better content. To create better content, these Instagram stories templates can help you get your stories looking more professional and high quality without having to do more work. These 16 templates give you the option to use them either as static images or animated videos so you can post the type of stories that appeal best to your audience. Since they’re fairly neutral designs, many different types of businesses could successfully use these templates to promote their products, make announcements, showcase blog posts, or just to share content. For beautiful and easily customizable Instagram stories templates, this is the pack for you. For a sleek, whitespace aesthetic, go with these Instagram stories templates. These templates also offer you the option to use them as static images or animated videos, so you can use them and reuse them how you wish. There are 20 design templates included in this pack with a good balance of choices between image-based templates and text-based templates so you can create both types of content for your stories. 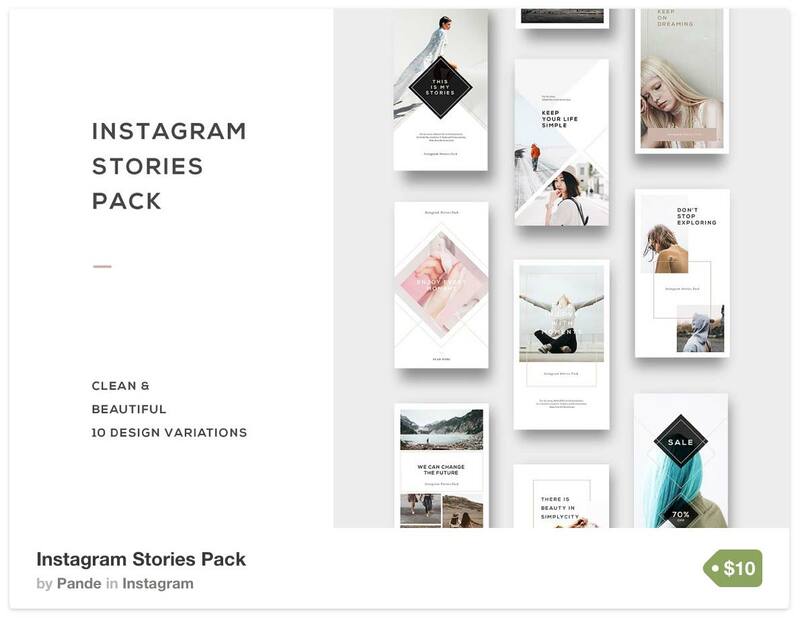 This is an excellent entry-level template pack for entrepreneurs looking to get started with something small, as they include just 10 high-quality Instagram stories templates at a lower-end price point. Change the colors, fonts and images to suit your own branding and the geometric designs will help give some added interest to your content. This is a beautiful set of Instagram stories templates that feature soft watercolor designs that add a touch of elegance to whatever images or text is paired with it. These templates are also offered as animations so you can bring your content to life for your audience to enjoy. Included in this pack are 20 templates, 25 watercolor textures and 3 high-resolution photos as a bonus so you can make the most of the watercolor designs and choose from plenty of options. 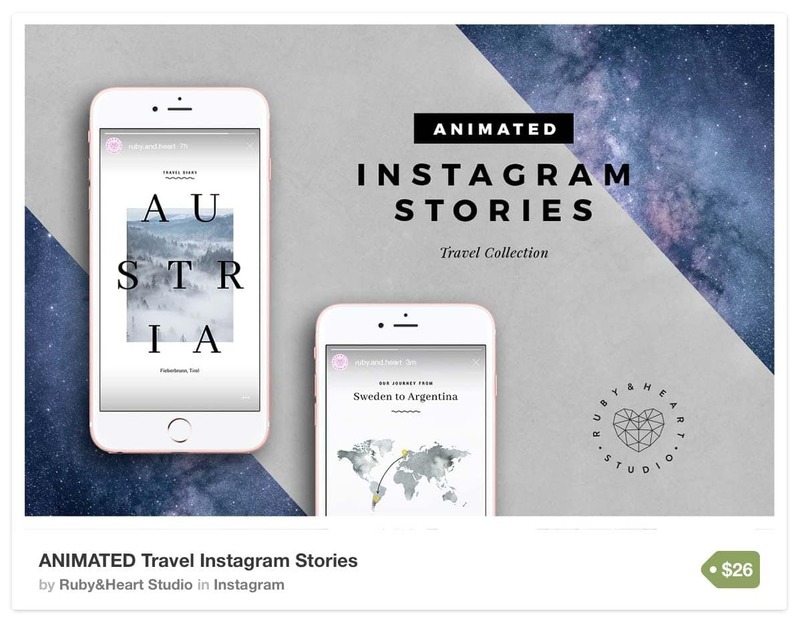 Focused in on the travel niche, these animated Instagram stories templates are a great fit for businesses or entrepreneurs in the travel market. The designs are very modern and minimalist so they’ll work well for most brands, and with 20 templates there’s plenty of choices to choose from. These templates enable you to show your travel route on a world map, share the location of where you’re going to next, highlight your favorite places that you’ve been to and even add overlays to your stories with animated rain, snow, a rising sun, moving clouds and glowing stars. There’s lots of fun to be had with this pack so if it’s relevant to your niche it’d make a great addition to your Instagram profile. 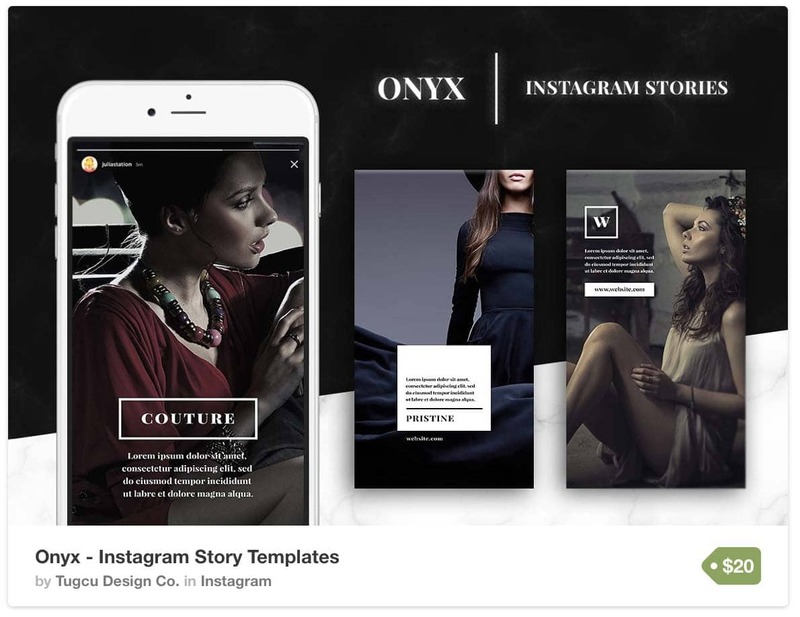 For an stylish brand looking to exude elegance within their Instagram stories, this is the ultimate set of templates for you. It includes 20 templates to choose from that are easy to edit, and the design focuses primarily on showcasing the main image with only a small amount of text to accompany. For businesses looking to make their images the main focal point of their stories with little-to-no whitespace, check out these Instagram stories templates. A bright and fun set of Instagram stories templates, these are designed specifically for businesses to help them promote products or sales directly from Instagram stories. The 16 templates offer lots of variety in their style, so for businesses looking to change up their stories often and make sure no post feels the same, this is the set to choose. For fun Instagram stories with a modern Scandinavian-inspired twist, these Instagram stories offer a minimalist feel while still being interesting. Including color-blocking features and lots of shapes to draw the audience’s attention to central focal points, these 16 templates favor style and flair. 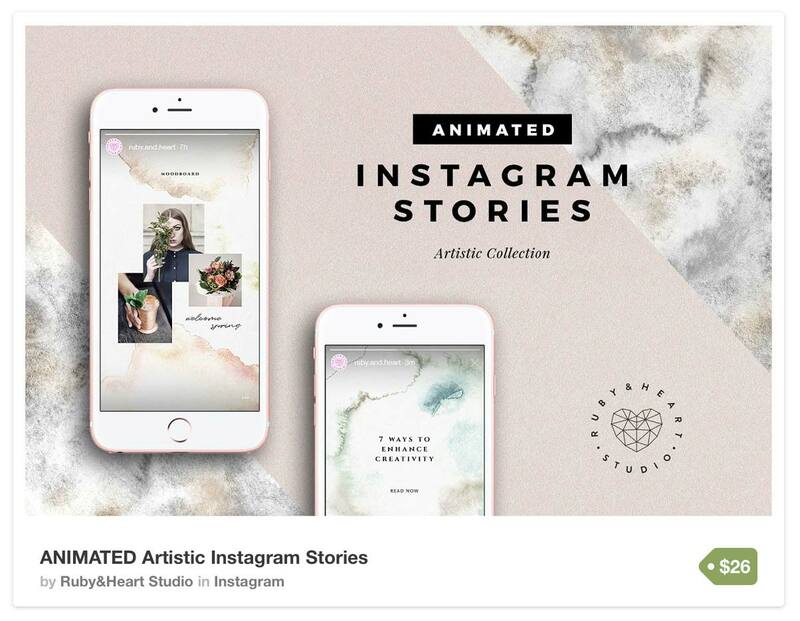 If you’re interested in building very curated Instagram stories for your brand with lots of personality, check out this set of templates. This is another set for lovers of the clean whitespace aesthetic, however, with lots of added interest in terms of geometric shapes and linear designs. This is another great option for brands wanting to cultivate curated Instagram stories with personality, and since this is a bundle of over 100 templates, there are so many options to choose from. For bigger brands that post frequently and want to keep their stories fresh, this bundle is a great option. Don’t just let the template designs do the talking, with this set you can upgrade your Instagram stories by using the included hand-drawn elements to make your stories unique every time you make a new one. These 30 editable templates have a modern aesthetic to them and they’ve also been created to be animated as well so they can really engage your following and capture their attention. If you’re interested in checking out all the Instagram templates that Creative Market offers, view their complete library of Instagram templates here. When your choosing which templates to get, remember to select the pack that has the right ratio of image-to-text designs that suits the type of content you put out. If you’re mostly going to post images of your products, then choose a template pack that’s designed to showcase image-based posts. If you’re going to post mostly written content, find a template pack that supports that. Keep in mind that all of these template packs allow for the images, text and colors to be edited so you can always change those elements of the design to match your brand. With so many different Instagram templates to choose from, there’s bound to be one that will work for your brand! To curate a beautiful and professional Instagram feed that will entice your audience, then all you have to do is choose the right templates pack for your brand and get posting! Wow. These are an amazingly cool template for stores to boost the engagement on social media, especially on Instagram. Great visuals are not only going to drive sales but also gonna build a brand. The only thing I would do is – Consistency with the design template. there is lot of template choose from the list which is given here. but most are lot costly…something cheaper can work also. This is a great post, so clear and easy to follow. All your hard your is appreciated. excellent information is given on this blog.